No doubt, the song that made it official "Prince is a mega-superstar" was the 1984 classic "When Doves Cry." Prince scholars might debate that he turned into a mega-superstar earlier with the release of the 1982 album "1999." That is revisionist history, though, because he really didn't become absolutely HUGE until the film "Purple Rain" and the big hit "When Doves Cry." Dig if you will this picture. 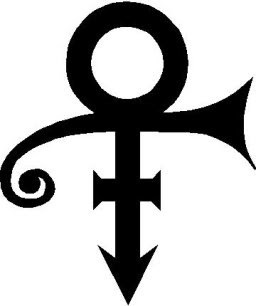 At one point, music executives had to figure out exactly how Prince would burst onto the scene as a mega-superstar. Thus, the video for "When Doves Cry" was critical, and I imagine there were discussions in a boardroom about the importance of the video. 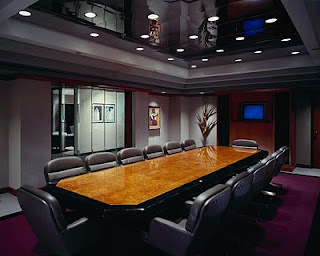 At the boardroom meeting for the "When Doves Cry" video, I imagine executives throwing out idea upon idea of what the opening of the video would be. They probably argued - and fought - about what to do when they finally asked Prince, the artist, what he thought. "How about me in a tub?" The executives paused, gawked and applauded the artist briefly known as this: for his insightful expertise.